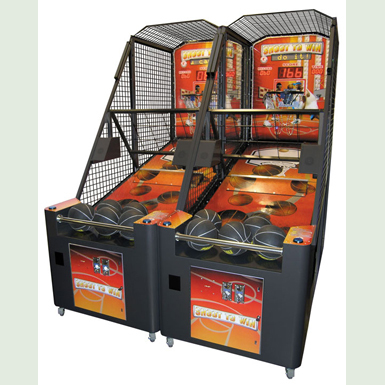 Basketball games will keep your customers coming back for more! 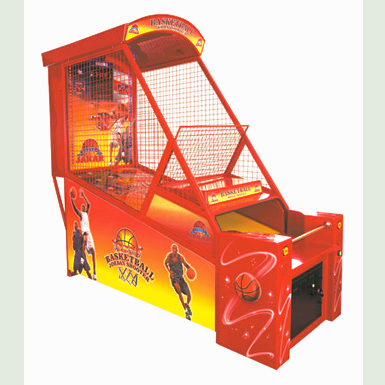 We feature top manufacturers of the latest coin operated basketball games on the market. Chose from traditional profit sharing or our unique flat rental program, where you get the keys to the cashbox. 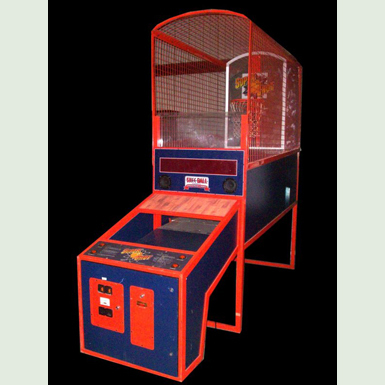 Family Amusement Corporation provides all supplies and maintenance at no cost to you.